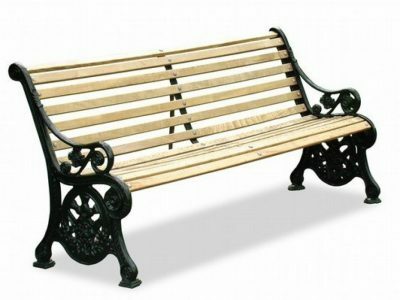 The REGENT seat is illustrated above without the optional centre casting, the centre cast arm rest is optional on 1800mm version, standard on other lengths. Slats: Hardwood as standard or steel on request. The REGENT seat frame is corrosion resistant cast aluminium finished in black or other RAL or BS colour on request. Slats are hardwood as standard, or polyester powder coated steel on request.